Bought on a shopping spree in Foyles. 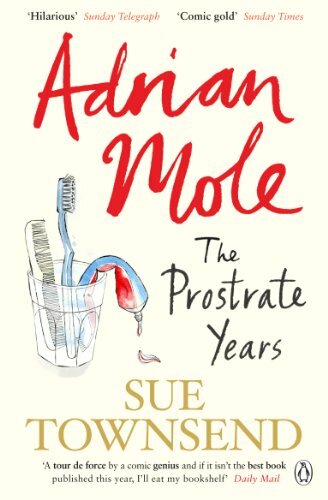 I keep reading Adrian Mole's diaries, I want to know what's going on in his life & I wish him luck & happy days & ... . I loved this book. It's very funny.